Adrien Rabiot has rejected the chance to join Tottenham from PSG, hoping for a bigger and better transfer instead. According to Paris United (via GFFN), the midfielder has spurned Tottenham due to the fact he’d prefer a switch to Liverpool if he was in fact to move to England. Rabiot is leaving PSG on a free transfer at the end of this campaign on the expiration of his contract, but it’s not yet clear where he’ll end up. A player as good as Rabiot on a free transfer seems like a no-brainer, especially with James Milner ageing and Adam Lallana no longer a viable option due to his horrible fitness record. 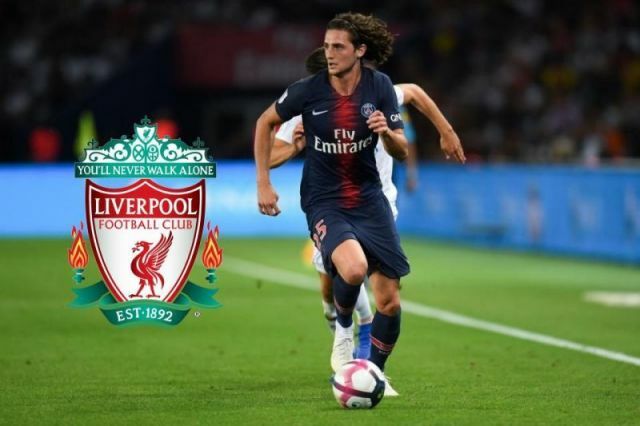 Of course, it depends on whether Jurgen Klopp thinks the Frenchman will be able to fit into the group he’s created and if Rabiot will be happy with a rotation role.